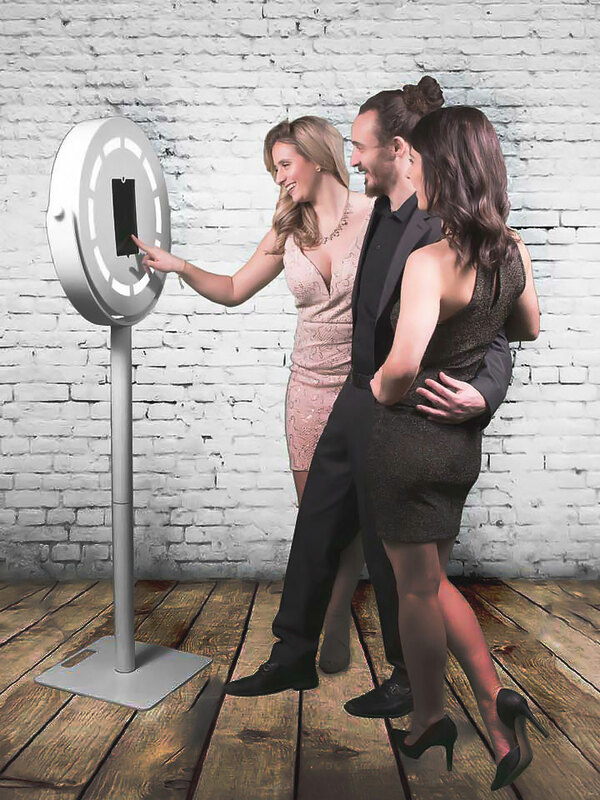 Our FEature packed, social media enabled, cordless photo booths can go virtually anywhere! Albeit small, our exclusive Social Booth is packed with features and is equipped to go just about anywhere! 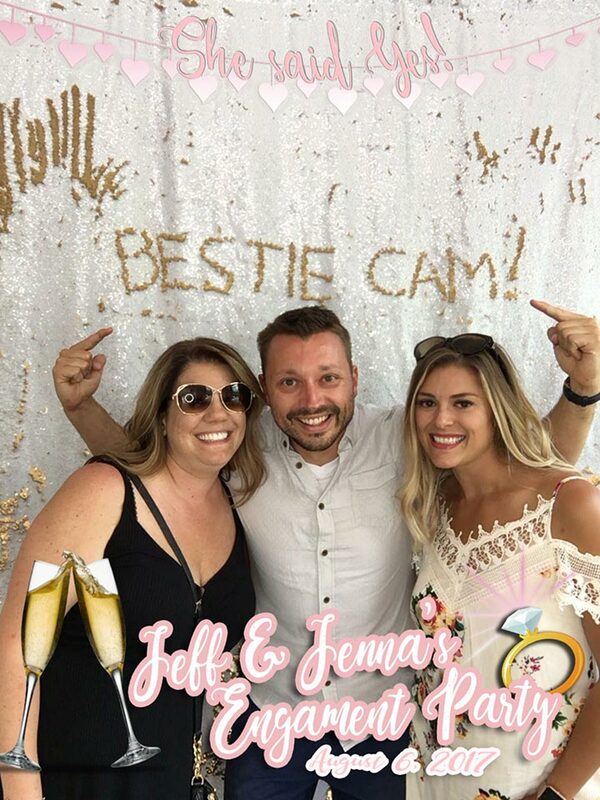 Whether you are hosting an outdoor event with limited access to electricity or just want to place a Boomerang Booth on the edge of the dance floor to capture all of your friends’ best moves, our Social Booth offers the perfect cordless solution. Will Smith has nothing on our technology. Have you ever heard the saying “a picture is worth a thousand words”? Well, what about a series of pictures, that tells a story. 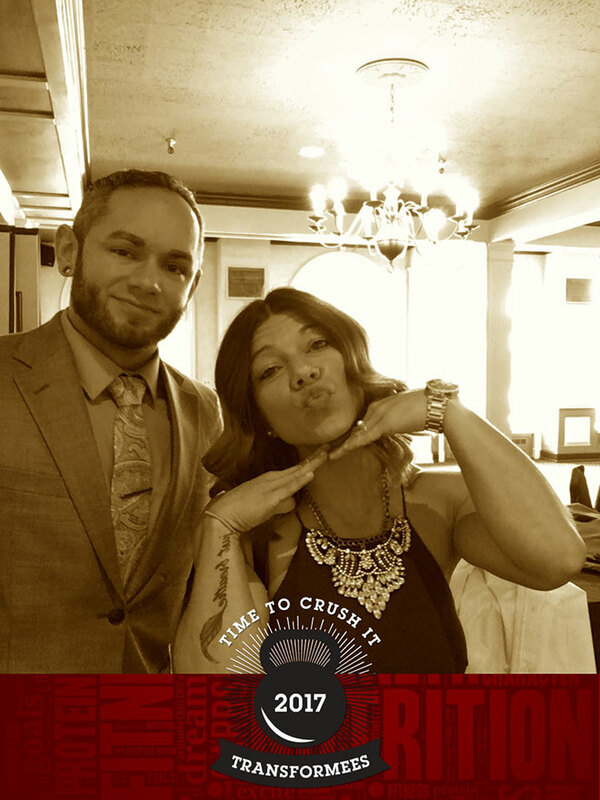 Our software allows your guests to do just that with their photos. This is a perfect example that is taking 8 (yes 8) photos and placing them on a different green screen background. You can pick as many photos or green screen backgrounds as you want too! The options are endless. Our software has the capability to print or share directly to social media for the world to see. 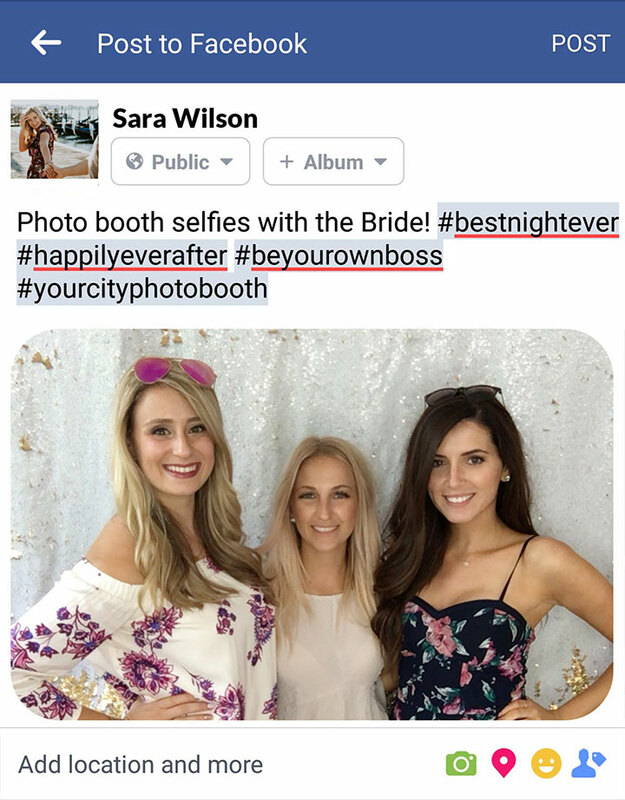 This example shows you how we take all the photos that were taken to create a GIF (as seen in the photo above) and composit them into a page design, as well. Page designs are completely customizable. A burst of photos is taken in a rapid sequence to make a quick video that is looped forwards then backwards. Boomerang Burst GIF’s are the latest trend that our software allows. Also notice how you can totally customize what you put on the GIF! Did you know that Facebook allows you to have a video for a profile picture? We can provide Facebook ready video files that your guests can immediately set as their profile image. Add some confetti or bubbles for some real fun! No need to bring props anymore! Our software allows facial recognition that will place hats, masks, mustaches and more on EVERYONE’S face in the picture immediately. They can scroll through dozens of options. Want to get really crazy? You can even have your own props made! Want EVERY photo and GIF taken to be hosted on your own web gallery? Our software can do that! Want to upload to any social media site out there? Our software can do that, too. Text, Email, Facebook, Twitter, Dropbox are no problem with our software. 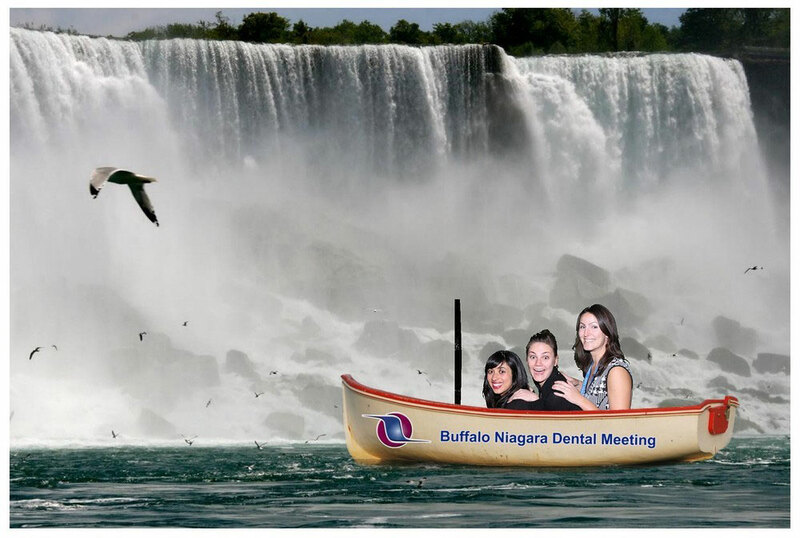 With a green screen photo booth your guests can travel to far off reaches of the Brazilian Rainforests or to the beaches of Hawaii…or in this case, a canoe the bottom of Niagara Falls! Notice how the canoe is placed in front, while the people are placed to look as though they are inside the canoe. This is the magic of green screen! 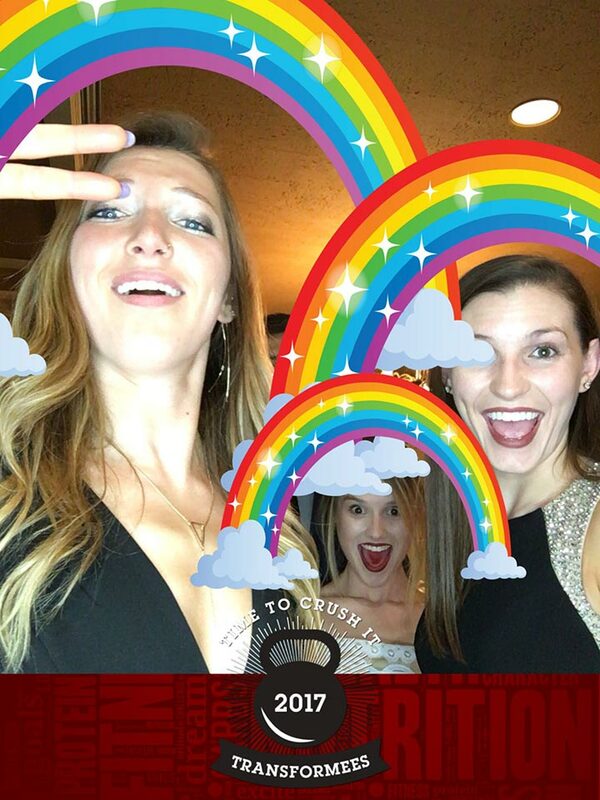 Add custom instagram like filters to your photos on the spot. 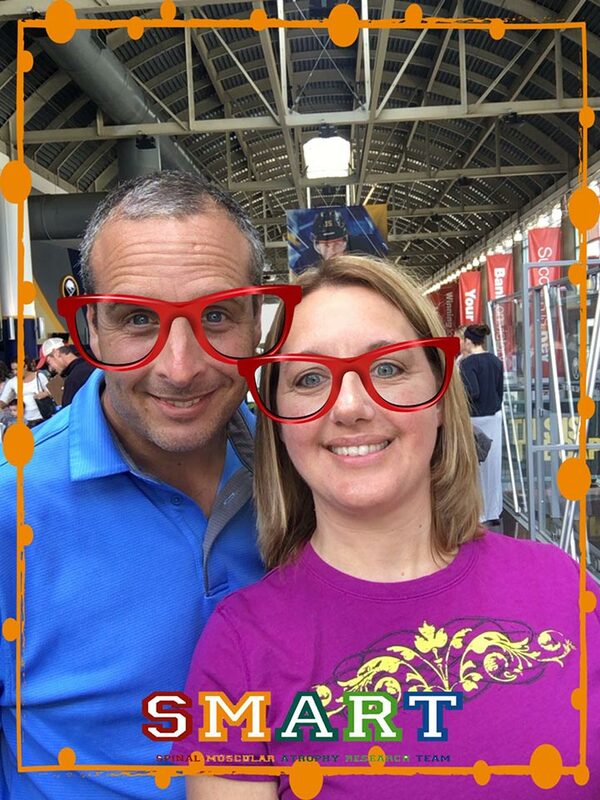 Choose from dozens of filters to change the look and appearance of your photo. The best part is that it will still be fully branded! REady to raise the bar on fun? 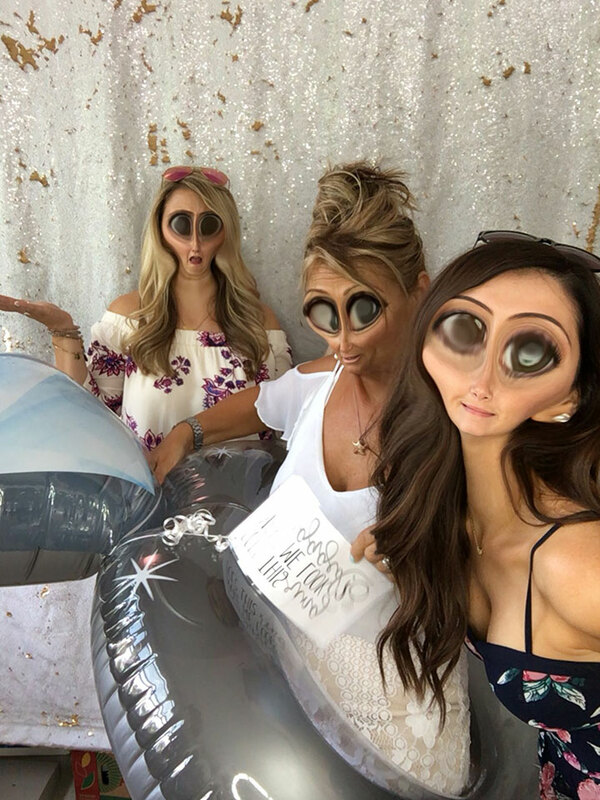 Contact us to start picking out your filters & digital props!